Sunday- 2 to 6 p.m.
Monday-Thursday- 10 a.m. to 9 p.m.
Friday & Saturday- 10 a.m. to 6 p.m.
Tuesday- 1 to 9 p.m.
Wednesday- 10 a.m. to 6 p.m.
Thursday- 1 to 9 p.m. 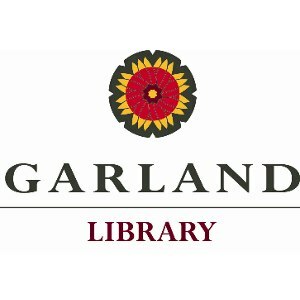 The City of Garland's presence on social media sites is intended for informational purposes only. If you wish to contact City officials or to request City services, please visit the City's official website, www.garlandtx.gov, or call City Hall at 972-205-2000. Some of the links on the City's social media pages may lead to resources outside the City of Garland's municipal government. The presence of these links should not be construed as an endorsement by the City of these sites or their content. The City is not responsible for the content of any such external link. The responsibility for content rests with the third party organizations that are providing the information.